I was enjoying my coffee last evening when newer version of this amazing on song “Jab Koi Baat Bigad Jaye” caught my attention. It was being played on TV in other room. This is one of my favorite songs, so wanted to check what is going on. I Liked the advertisement, and thought of digging more deeper for all my lovely readers. Lets check if Platinum Etios is something which will continue living up with their expectation, of a vehicle who always stays by your side no matter what. Platinum Etios has been built keeping in mind all the small comforts of you and your family in mind, to start with they have ample space that is thoughtfully crafted with rear armrest for utmost comfort. 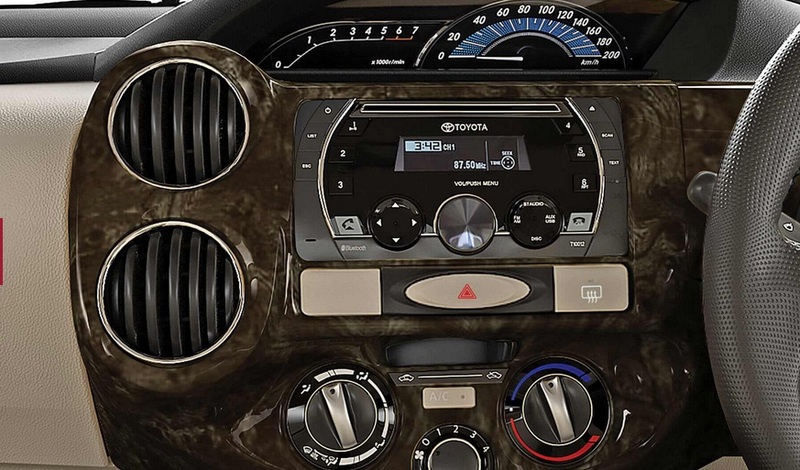 Steering mounted audio controls make sure that you get ease to access music of your liking. 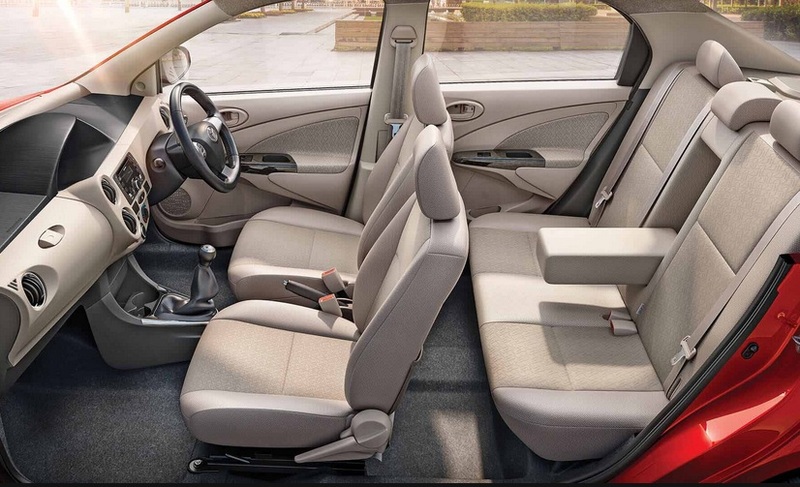 Add to that height adjustable driver seat and huge boot space. 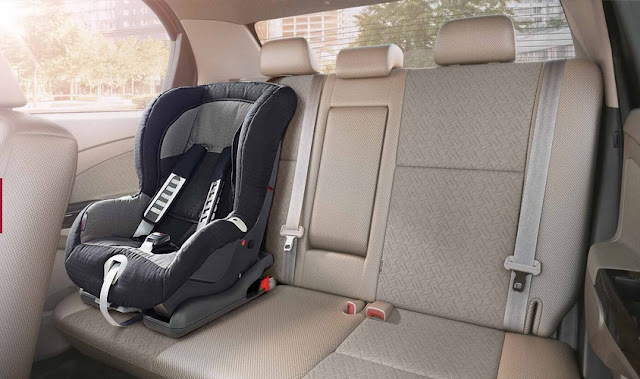 Makes it customized comfort for you. 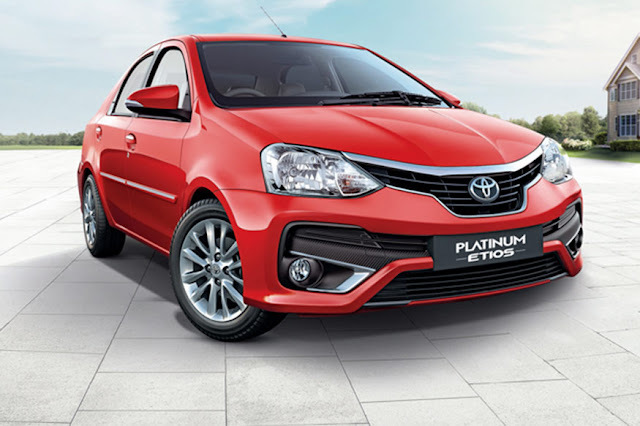 Platinum Etios being from Toyota has had customer first philosophy. That means you will be given all the safety choices, for your safety and makes you live peacefully when your loved ones are travelling. 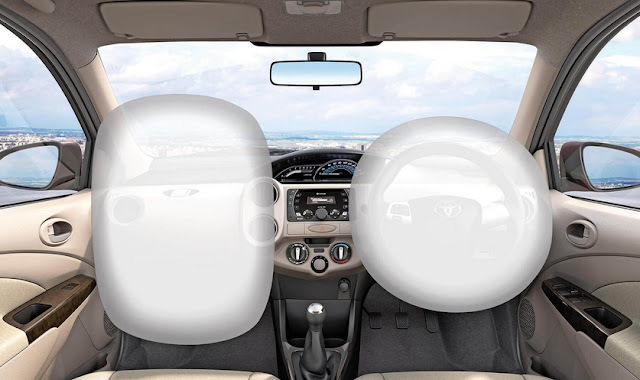 It has dual front airbags provide highly effective airbags that signifi¬cantly reduce the impact of a collision for both driver and front passenger. and Pre-Tensioner Force limiter Seatbelts minimizes impact to the chest in case of a collision ABS with EBD helps easy stop of your car even if you have applied hard breaks. New central locking system is smartly placed on the instrument panel to allow immediate unlocking of all doors in case of collision. 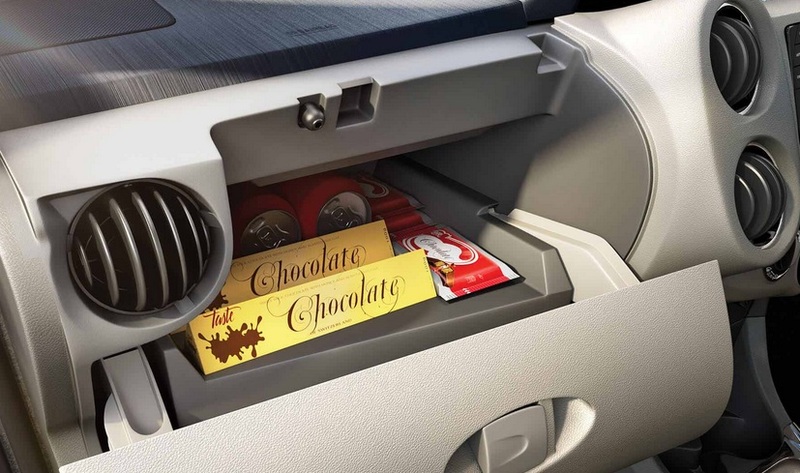 Low maintenance cost helps you save money post buying, with cost lower than 0.34p/km. 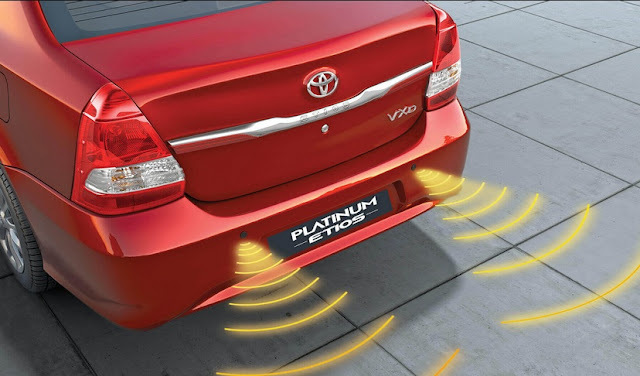 Toyota promises amazing maintenance warranty of 3 years / 1,00,000km, so you have relax and let your car take you to places, with no tension of maintenance. REFINED 1.5l DOHC PETROL ENGINE provides Optimized torque for better driving experience and fuel economy. 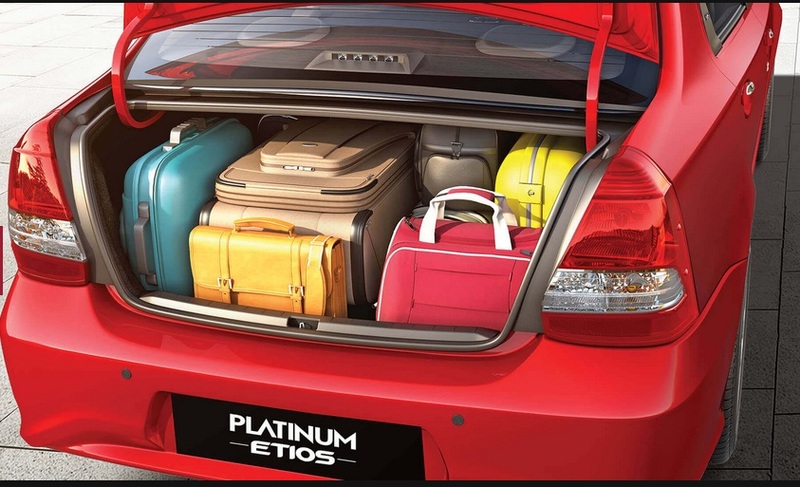 I am sure to take a test drive and check out all new Toyota Platinum Etios. See you there at Drive..